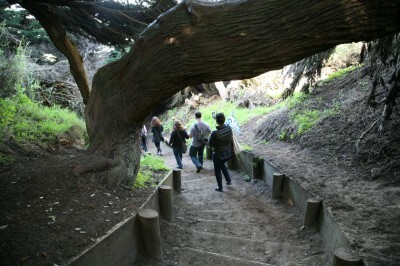 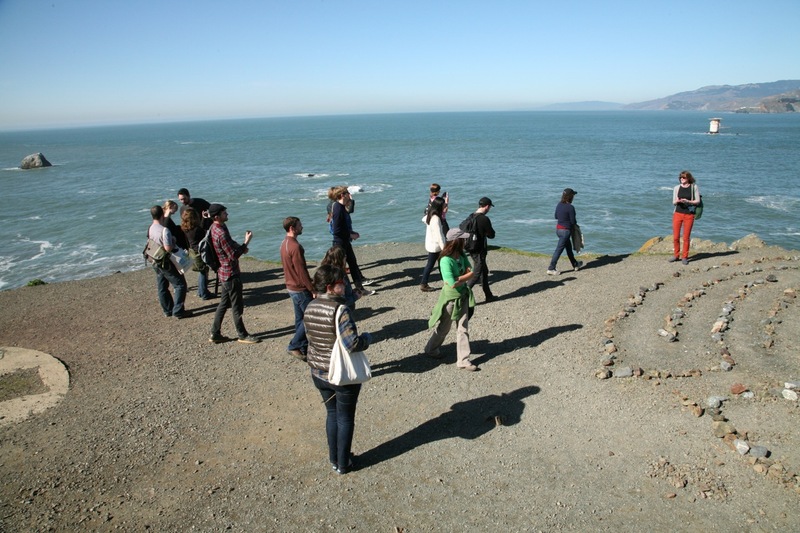 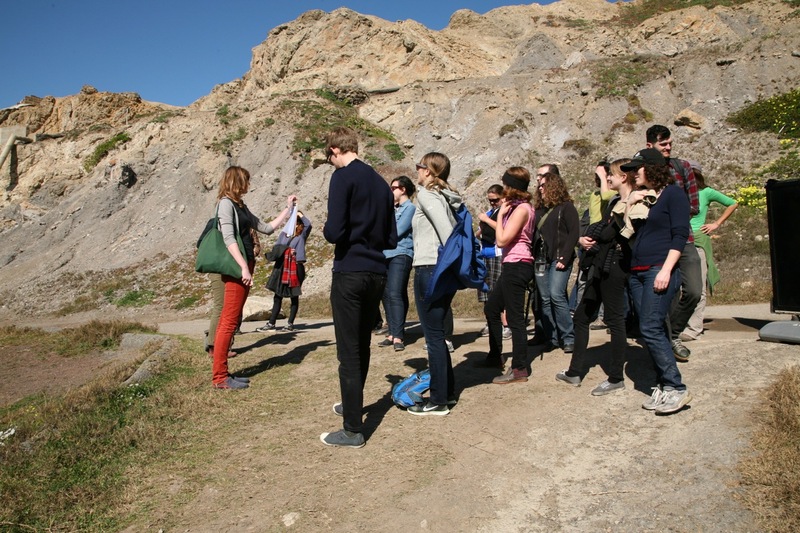 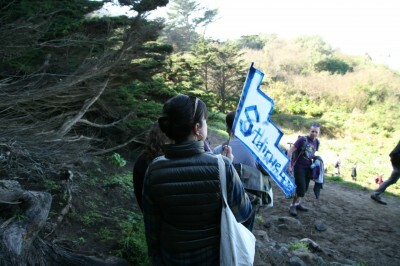 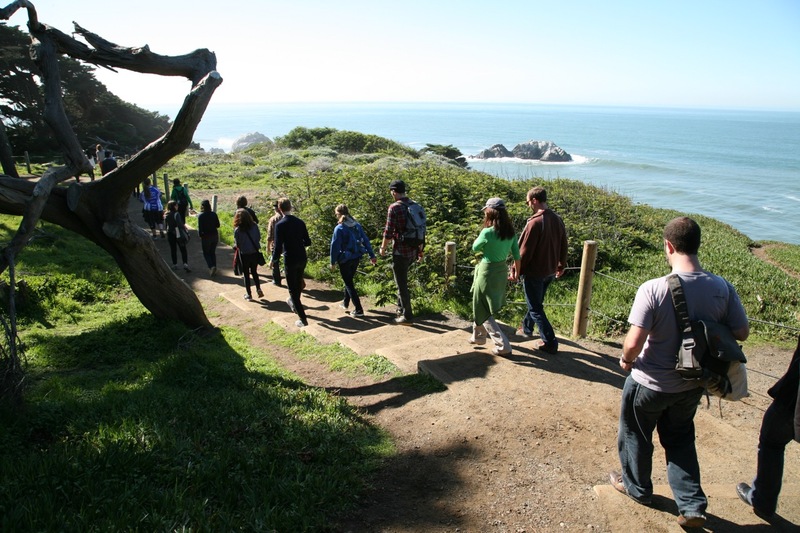 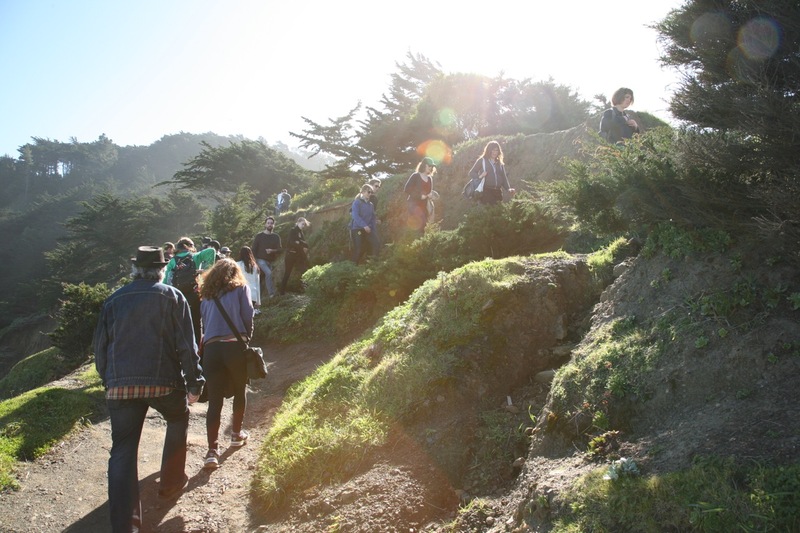 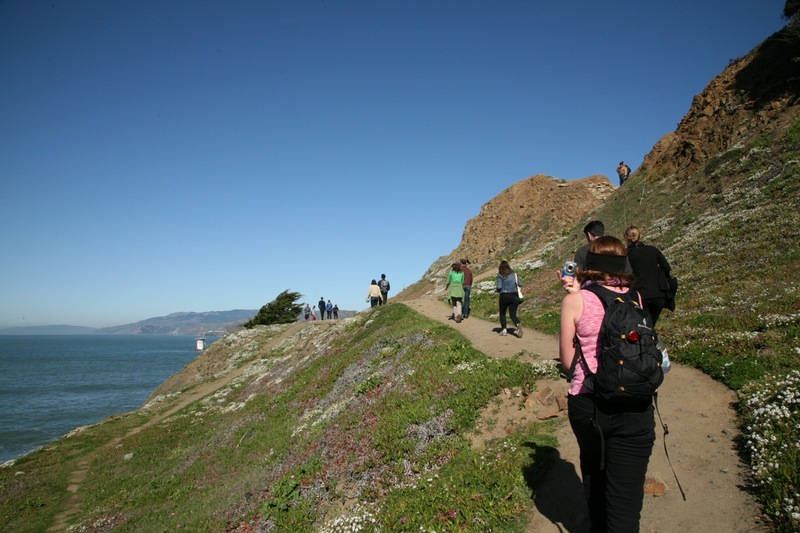 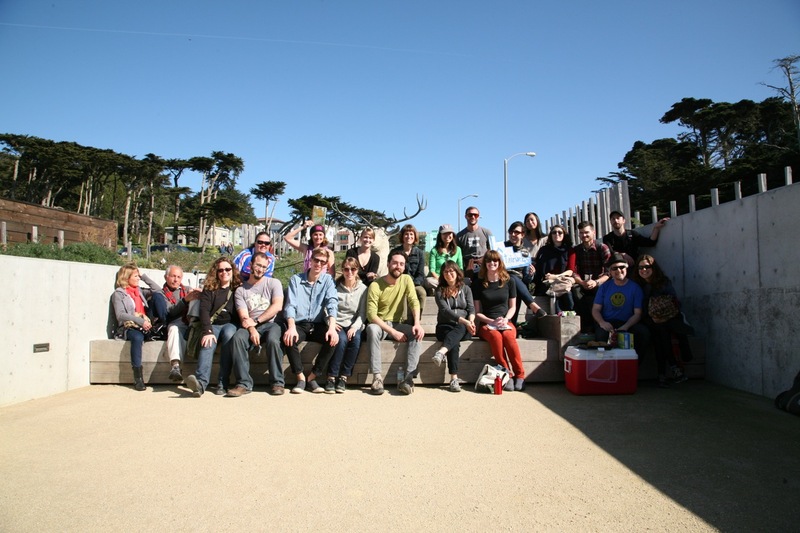 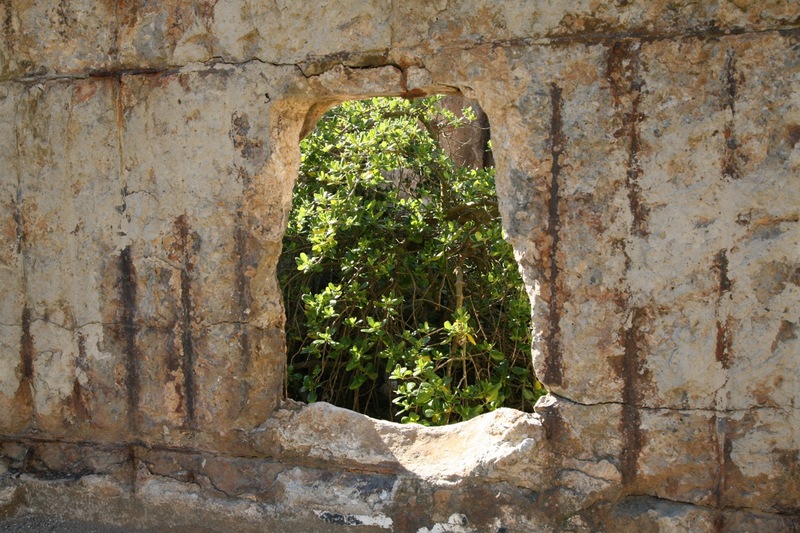 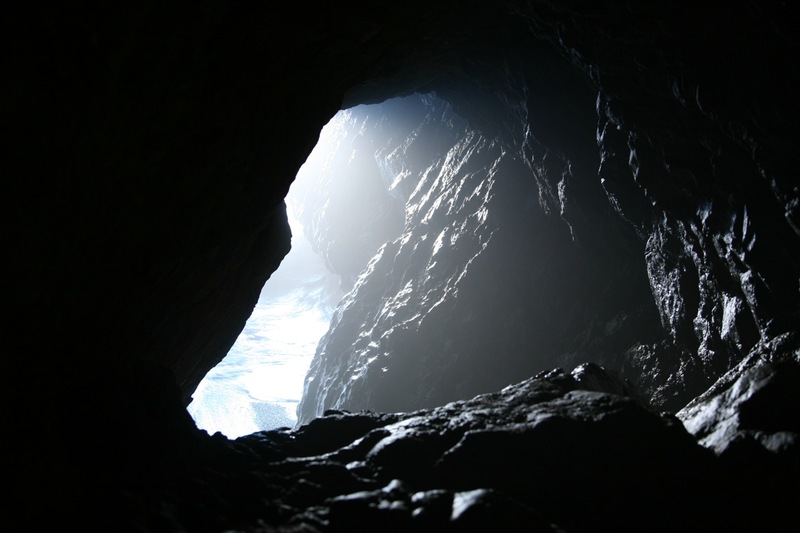 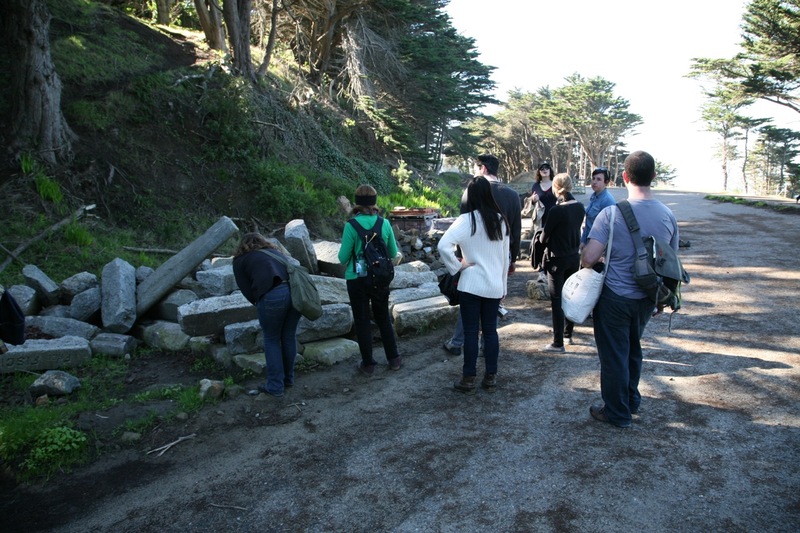 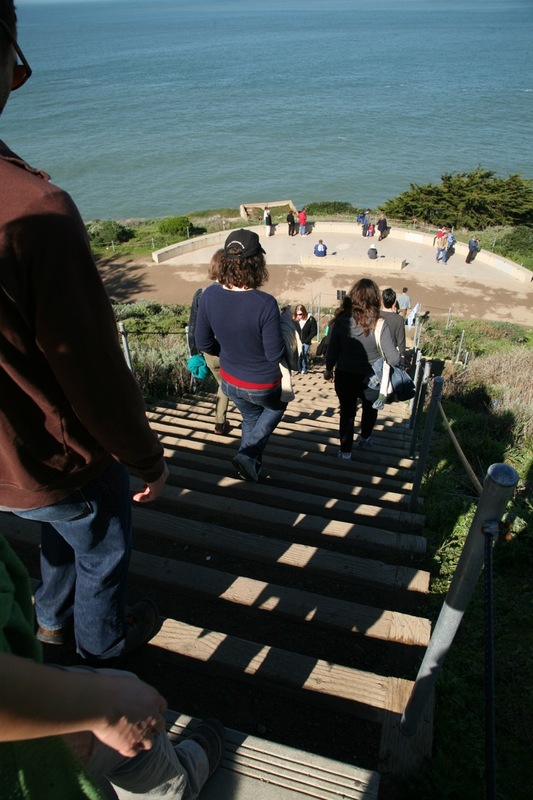 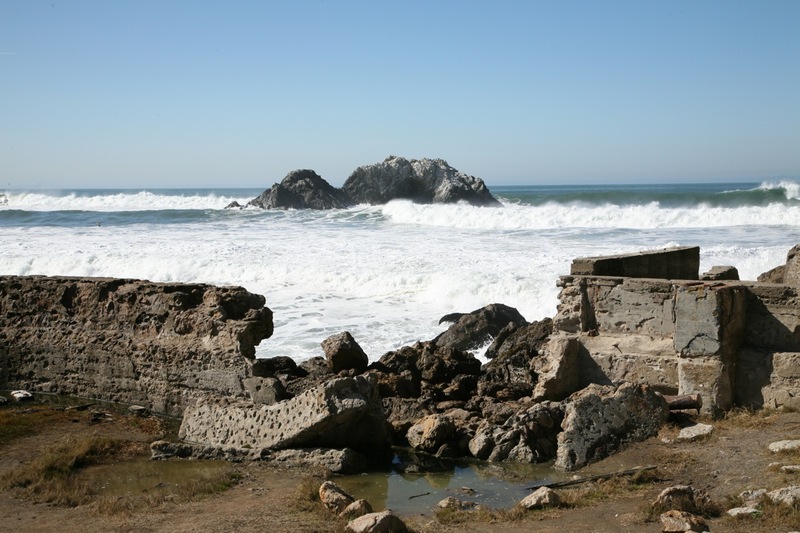 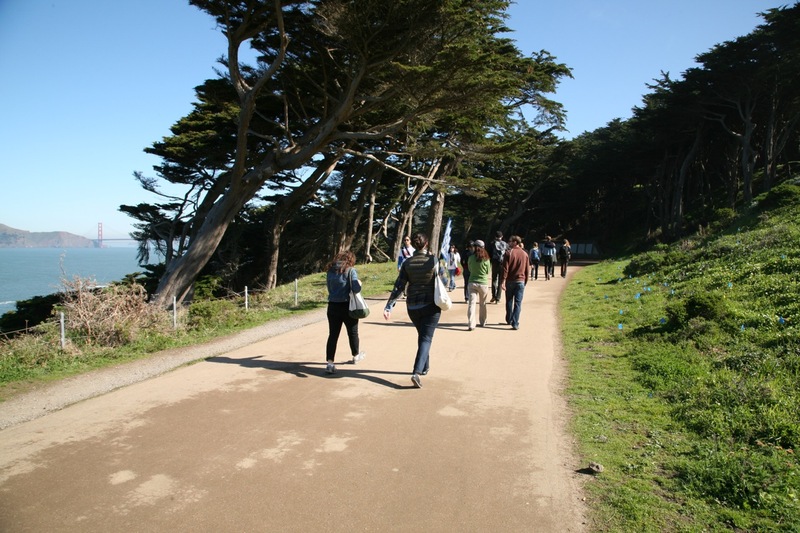 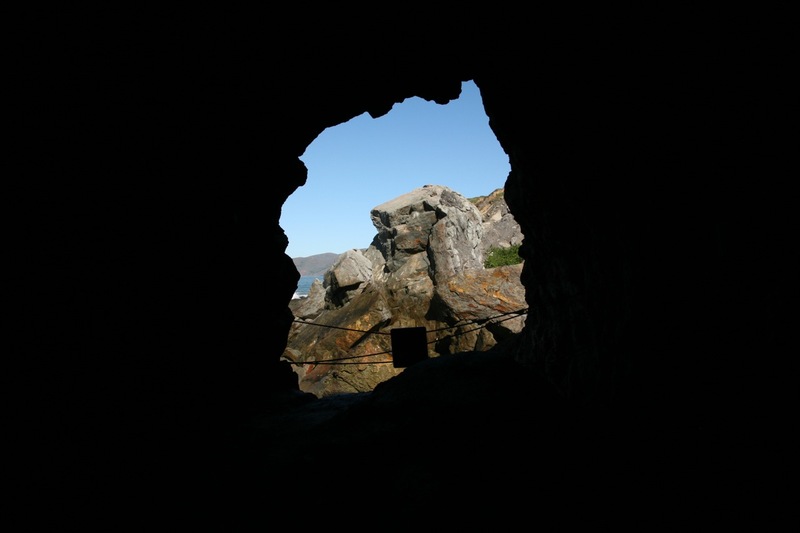 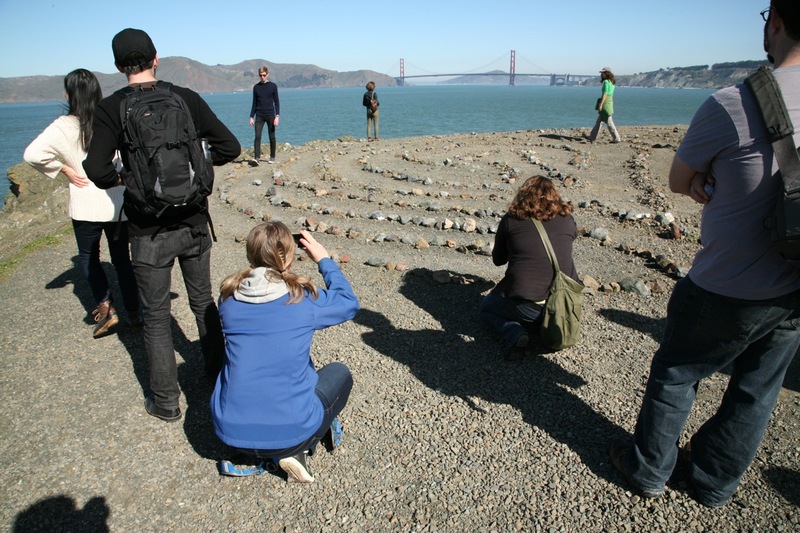 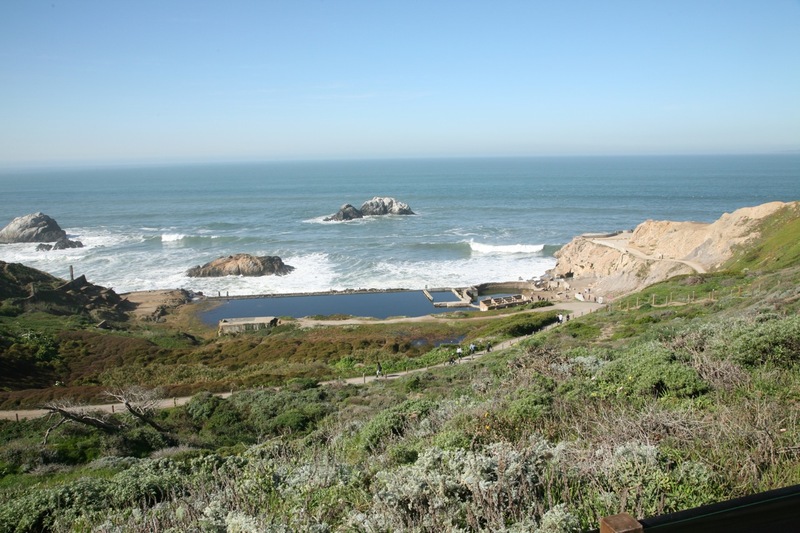 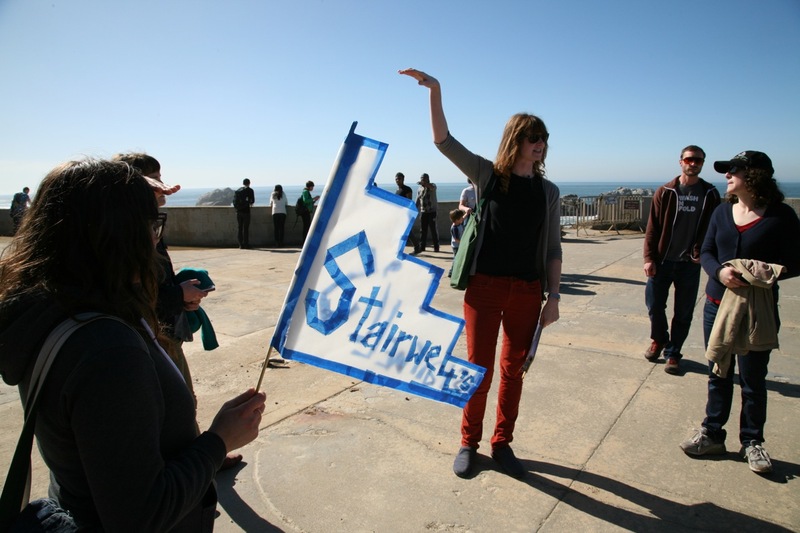 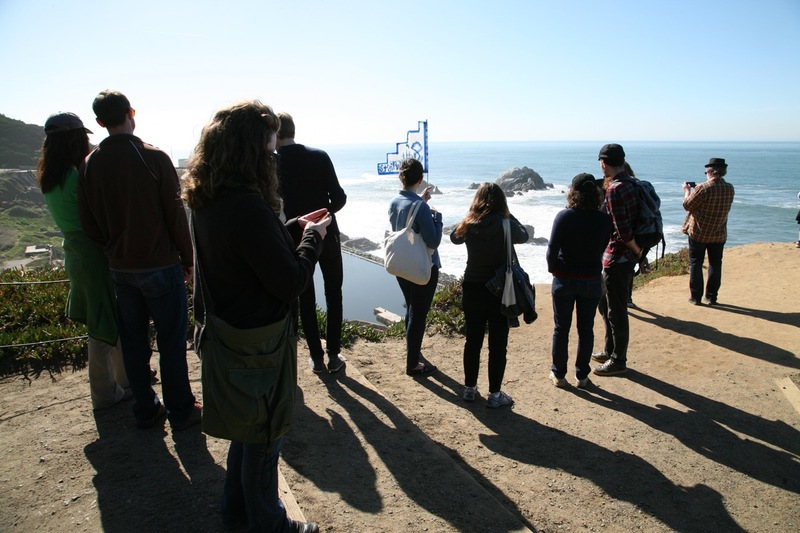 The third Stairwell’s Field Trip was an exploratory walk beginning at the Sutro Baths in San Francisco, focusing on the group’s movement through the Lands End landscape. 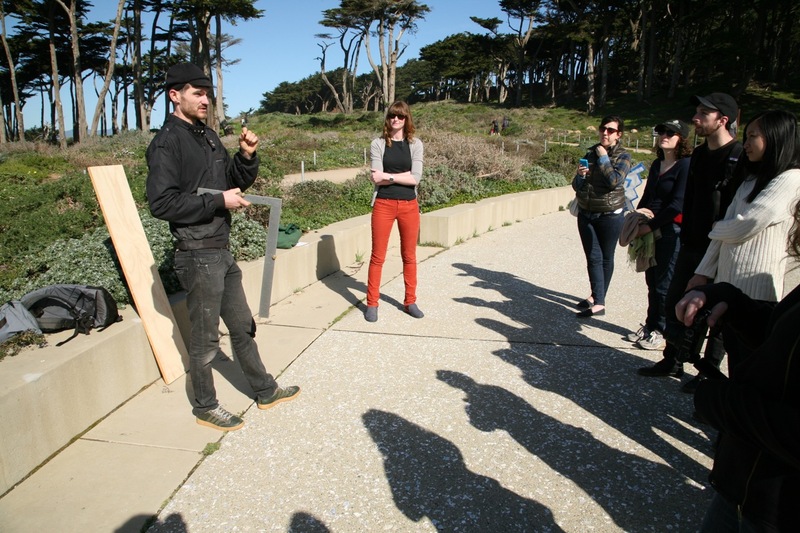 Activities and topics presented included group measurement, environmental observation, and a history of stair building and stair carpentry methods. 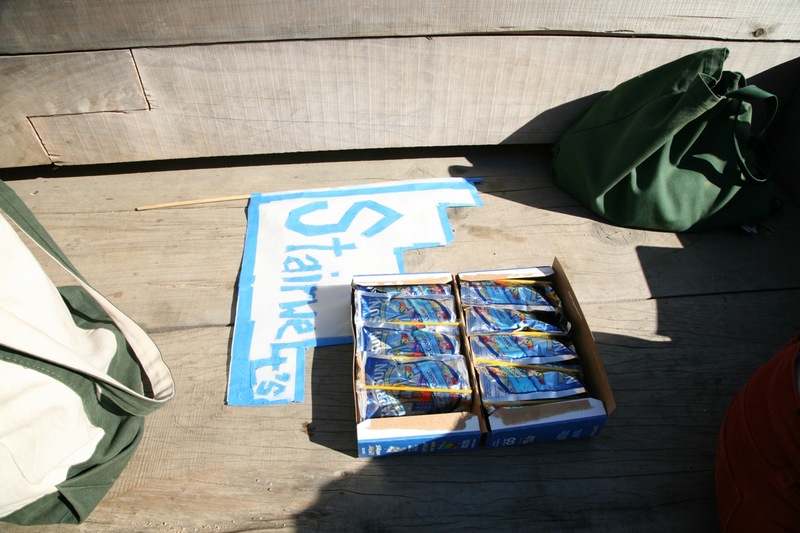 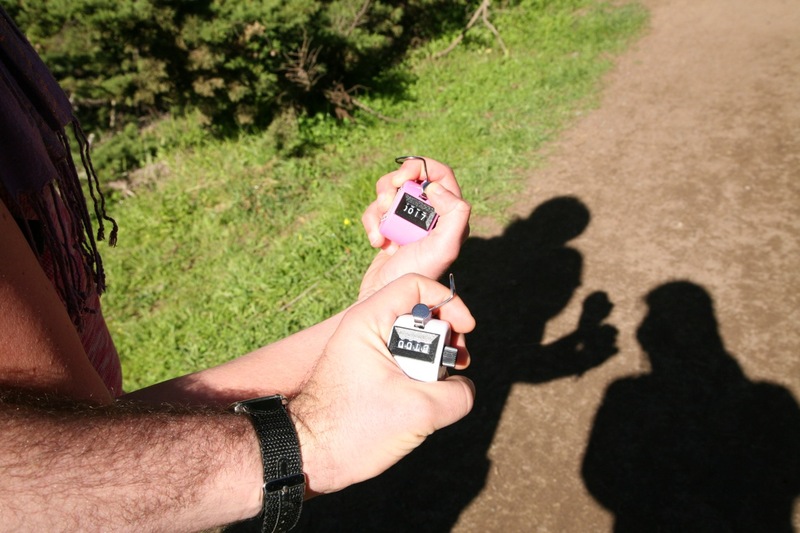 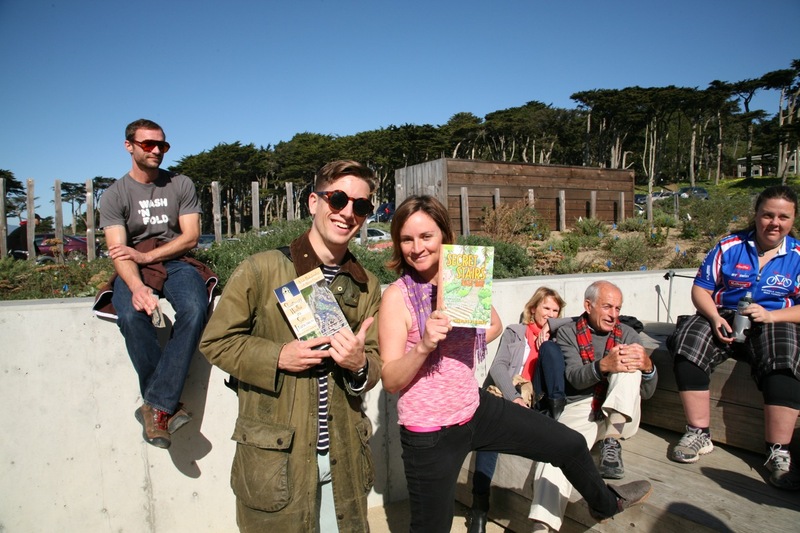 The winners of a stair counting challenge received copies of Stairway Walks of San Francisco and Secret Stairs East Bay: A Walking Guide to the Historic Staircases of Berkeley and Oakland.